Over the course of 12 years, I have only made one exception to my “no all-inclusive vacations” rule. I’m not entirely sure you can call the Disney Cruise an all-inclusive vacation anyway ?! I’ll leave that one up for debate. 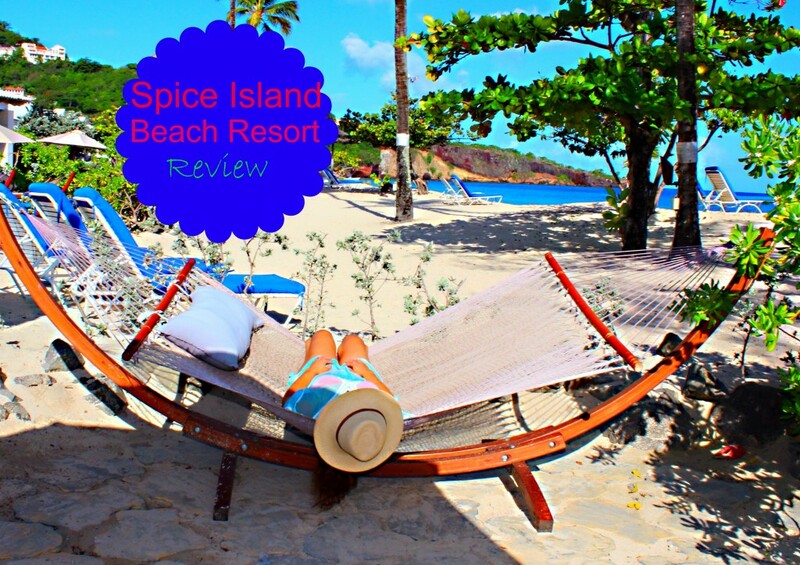 After reading countless magazine articles and reviews, I decided to throw my no all-inclusive vacations rule away and book a vacation at the 6 star Spice Island Beach Resort in Grenada. Flying to Grenada is a lot easier than it appears on a map. 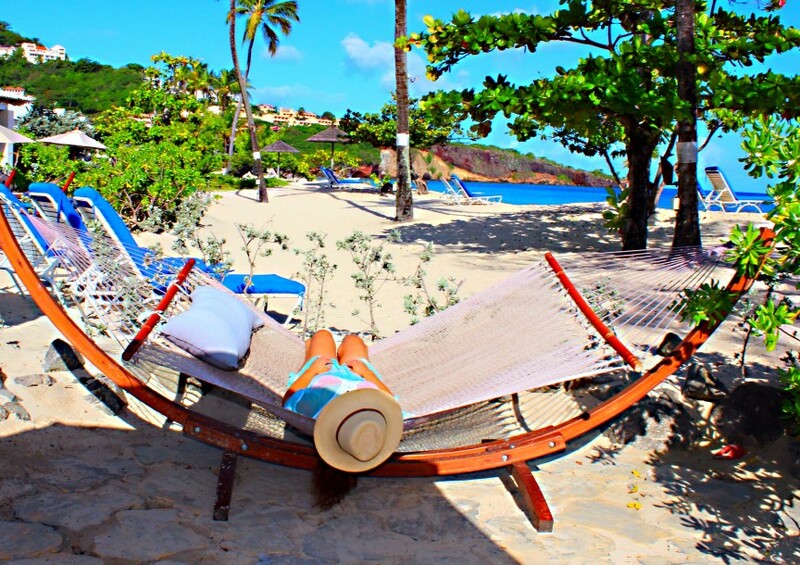 Yes, Grenada is much further south in the Caribbean that most U.S. residents are prone to vacation. However, it was only a 3 hour direct flight from Miami. Not to bad if you ask me. In fact, the U.K. has already discovered this hidden gem. 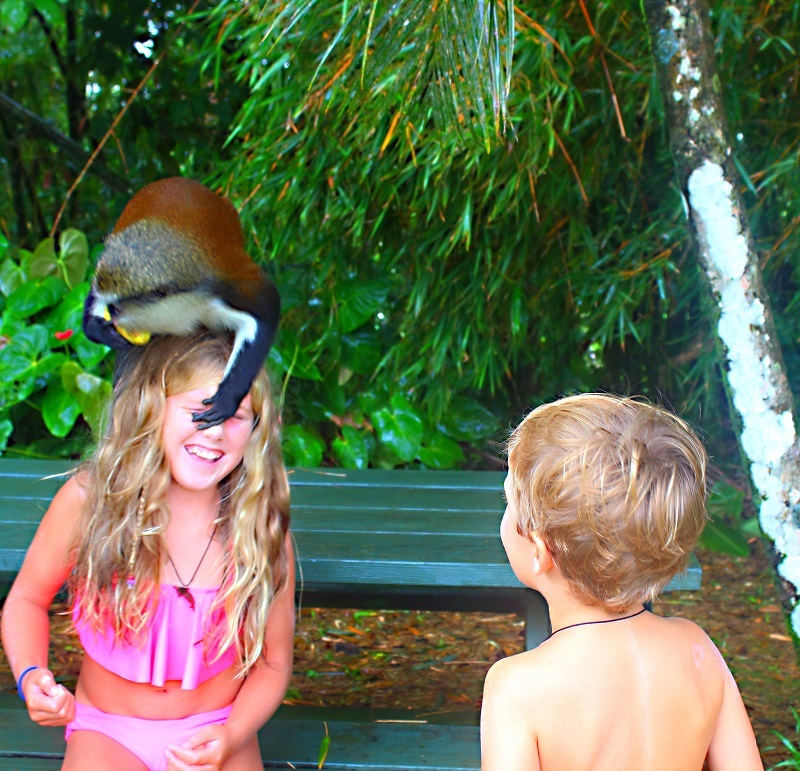 We met several families who flew 9 hours from the U.K. to spend a week at the Spice Island Beach Resort. I think U.S. travelers need to reconsider the extra 30 minutes in the air! We were upgraded from a SeaGrape Beachfront Suite to the Cinnamon Suite (Yes, my job has its perks). There are only 2 of its kind on property, so book way ahead of time to stay in this baby! The best part of our suite was the proximity to the beach and ocean. Honestly, you just don’t get these type of accommodations in the United States. Try finding a room like this in Miami or even Hawaii for that matter! We have only stayed at one other property that pales in comparison. 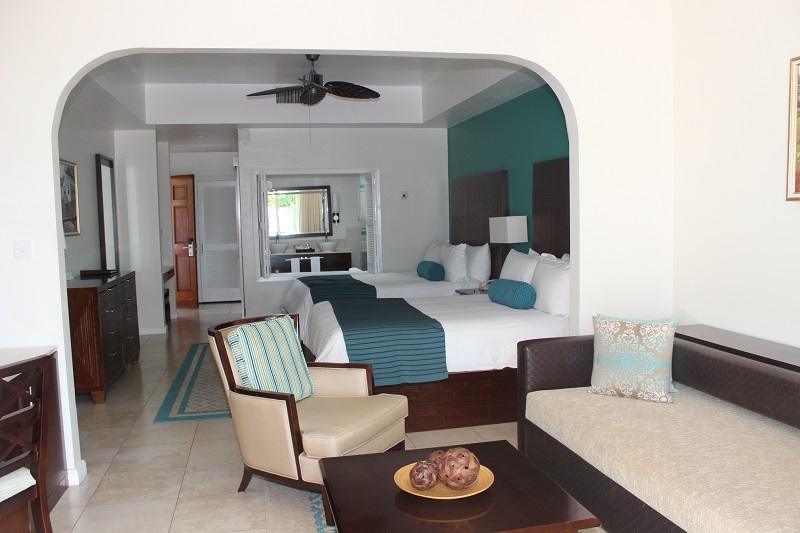 Little Dix Bay has comparable suites on the beach, but the level of service (while still very good) is not comparable. 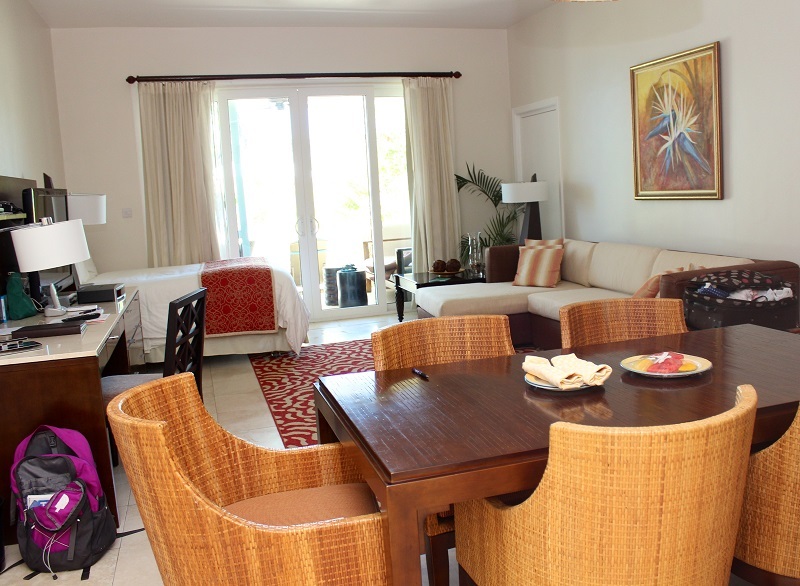 The SeaGrape suites are the most popular accommodations at Spice Island, and they are also beachfront. 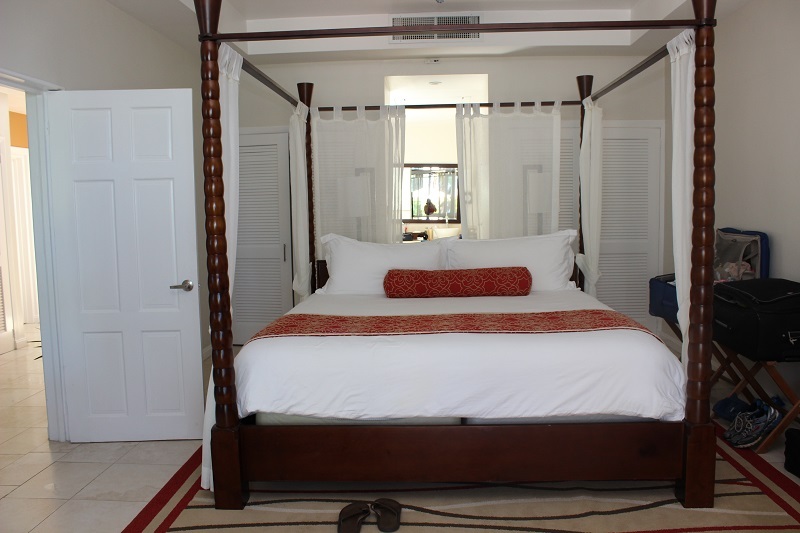 The SeaGrape suites will accommodate 2 adults and 2 children, and you can request connecting rooms for additional traveling companions. The SeaGrape suites were fully booked during our stay, even thought it was the off-season. I still got to sneak a peak between check-ins. 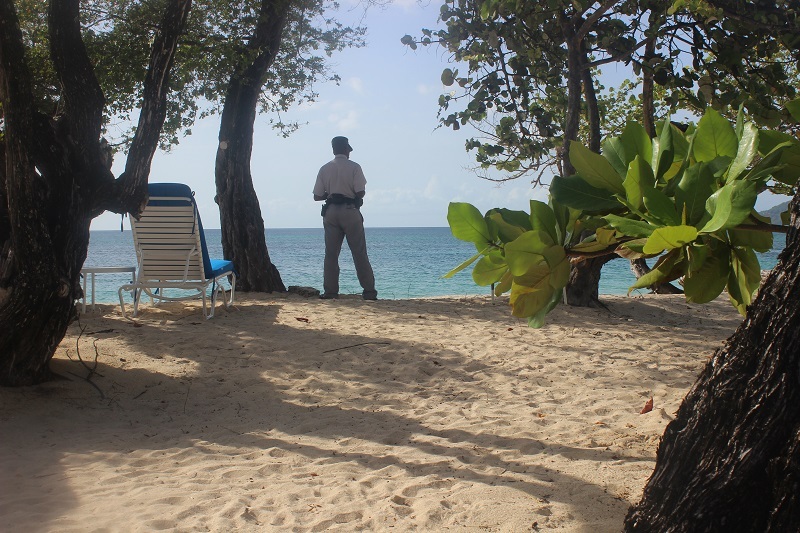 Also, it is important to note that Grand Anse Beach is a 2 mile long public beach. However, we never longed for a beach chair, saw any crowds, or felt unsafe (see picture below). 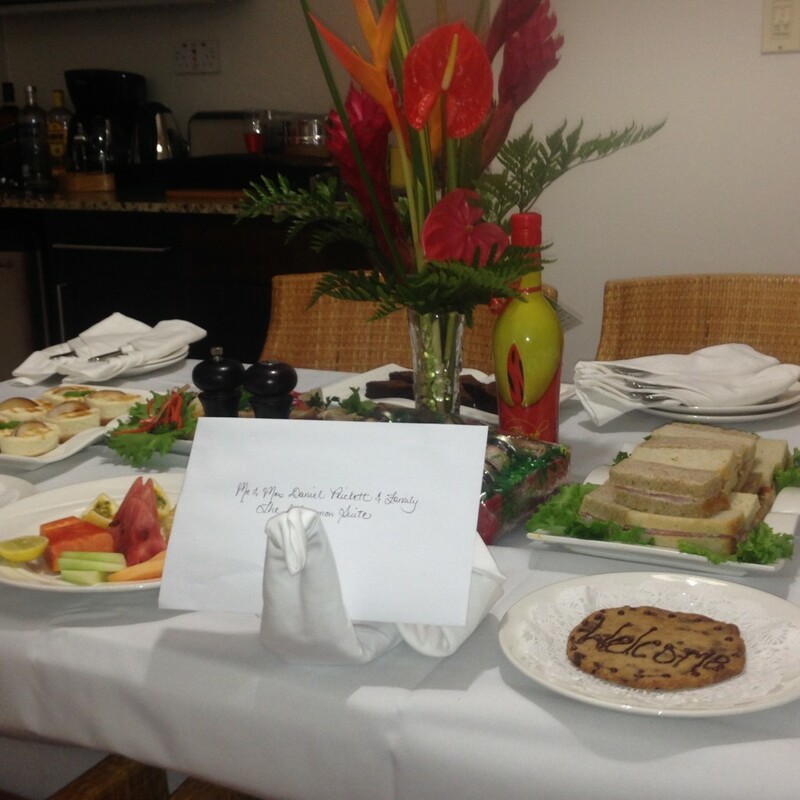 We literally had a private security guard 24 hours a day in front of our suite….and we really did not need it. I ran the entire length of the beach several times, and I felt as comfortable (possibly more) than I do on our own beaches in the U.S.. 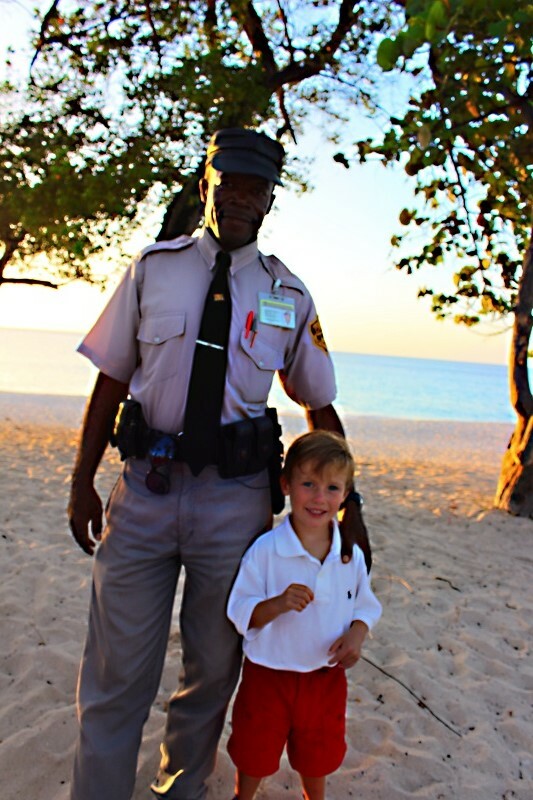 Anyway, our kids were intrigued by the “over the top” service and security officer on the beach. They just could not figure it out, because it seemed so foreign to them. 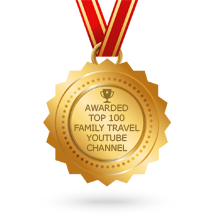 Take into consideration that my kids have traveled a ton, and they have been to a lot of nice places. I have always loved a good practical joke, so I really could not help but to take advantage of the situation (Note: I get it from my Dad). I told the kids : “Look, Mom is famous and we just did not want to tell you until you were old enough to understand. ” My oldest child laughed at me, but I almost convinced the middle one. Sorry, as I clearly digressed. Anyway, the security guy became Murray’s best bud by the end of the week. He actually hugged him before we left! 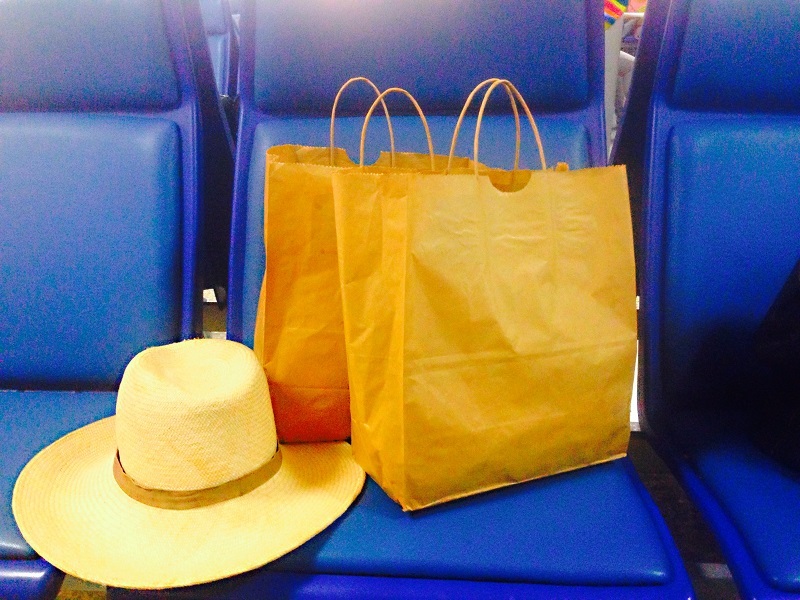 I have already touched on this topic, but the Spice Island customer service deserves more than a mention. Everyone and I mean everyone at the resort will know you by name. This helped tremendously with pulling off my practical joke! Spice Island Beach Resort has been awarded by Conde Nast for excellent service, and there is no doubt that they got this one right. 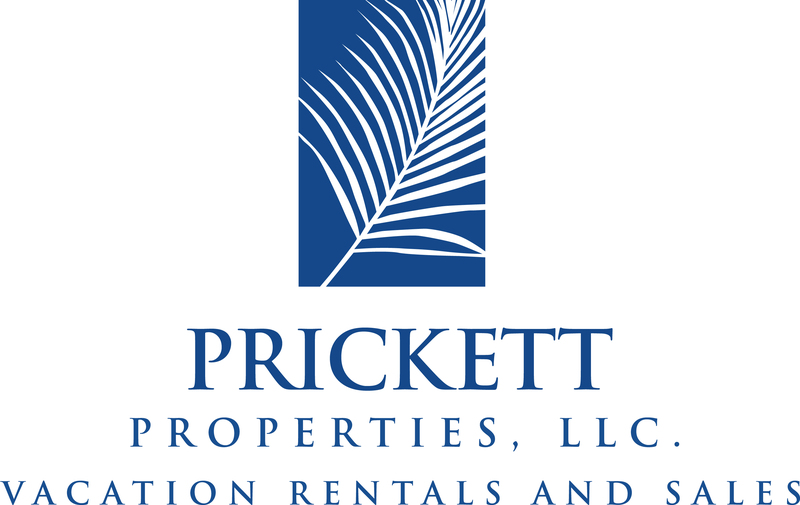 I have traveled to my fair share of five star resorts, but I have never received such personalized and sincere service. Honestly, you have to experience it to truly understand. 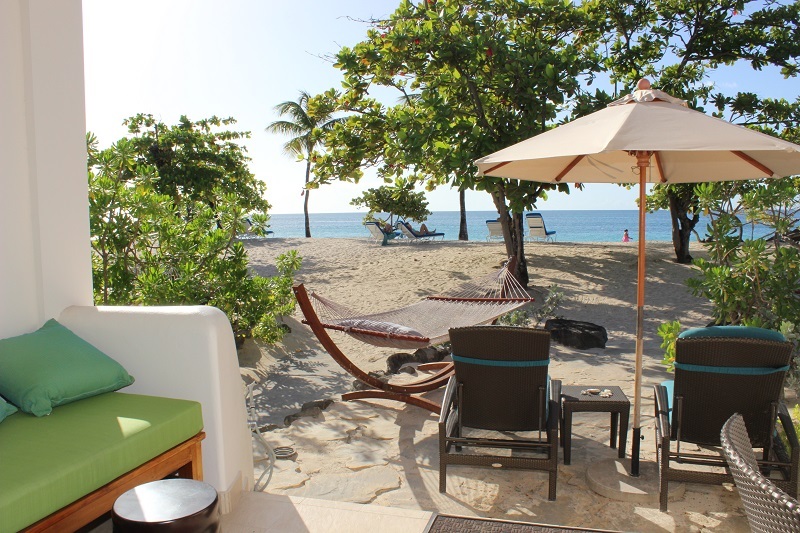 Spice Island Beach Resort is a family owned and run luxury boutique hotel. The owner invites all of his guests to a weekly cocktail party at his personal residence when he is in town. The owner’s cocktail party is first class, and you will see many familiar faces from the resort at the Hopkin’s residence. 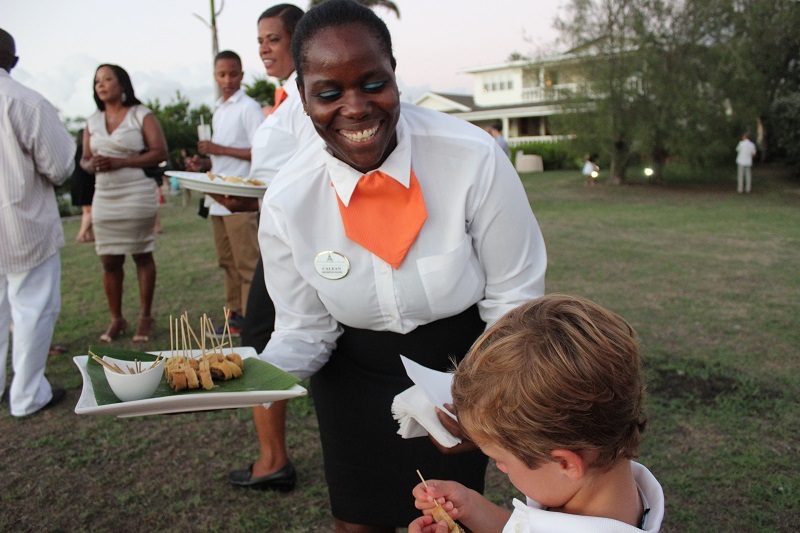 Everything about Spice Island Beach Resort is five star, I mean six star, and the food is no exception. The food was amazingly fresh and LOCAL! Yes, the rum is from Grenada and so are the fruits, vegetables and fish. 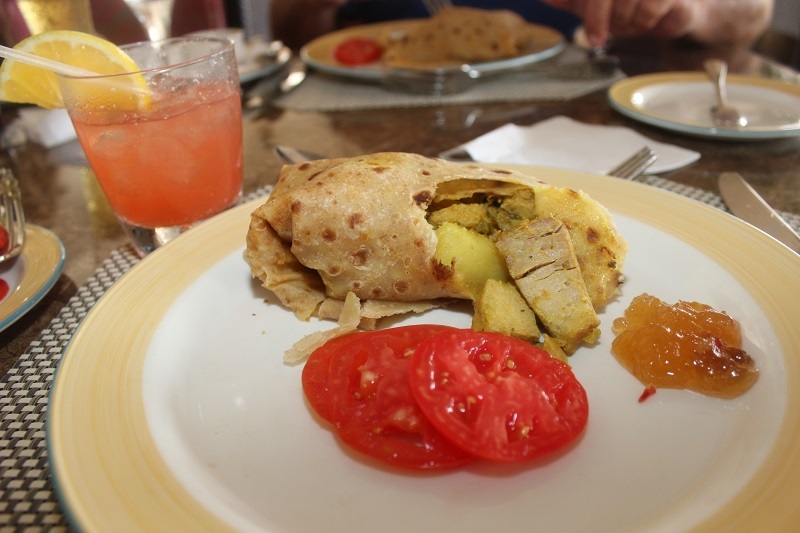 Spice Island embraces local food, and the Roti is AMAZING! I was never disappointed with a single meal, and I am a “foodie.” If you are in a rush, then just tell them. The staff will tell you what the chef can whip up quickly, and what will take a little bit longer. 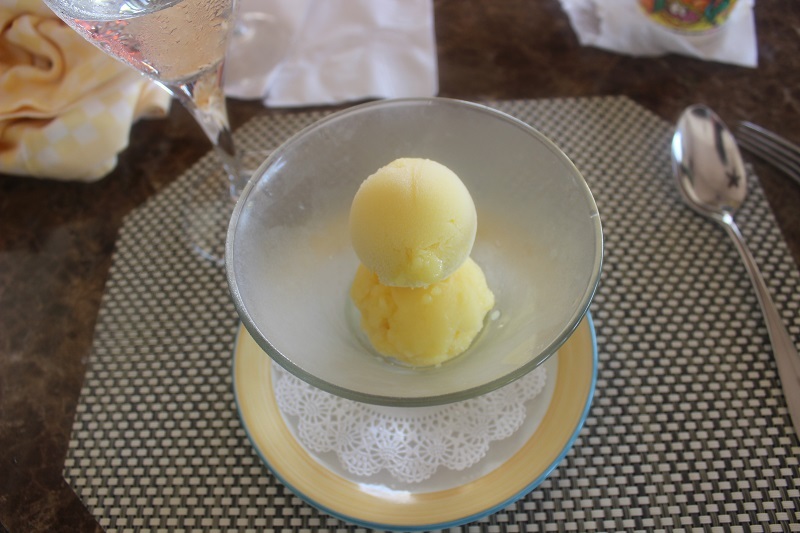 I cannot leave this section without mentioning the homemade sorbets and the local mango. Yum, Yum, Yum! 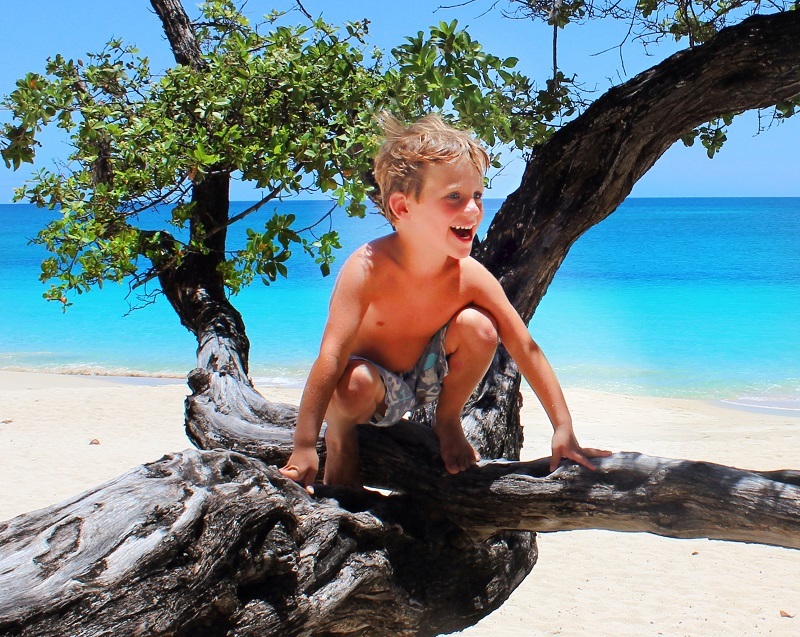 Spice Island has an on-site kids club that welcomes children from 3 and up. While I toured the kids club, we did not use it because Murray is going through a “Mommy phase.” He is my last baby so the “Mommy phase” is far more endearing than it was with the first. I am hooked. Anyway, the resort also offers in-room babysitting for a very reasonable cost of $25 for the first hour and $12.50 an hour for the remaining hours. 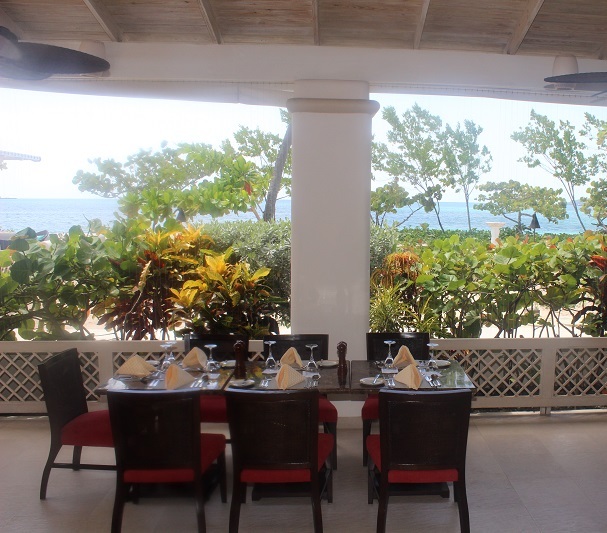 The resort allows children age 5 and up in Oliver’s restaurant for the evenings. Honestly, I was initially put off by this rule but its really not as big of a deal as it appears. The restaurant adjacent to Olivers is open to children of all ages, and there is honestly not much difference between the two. Below is a picture of the Sea and Surf restaurant, which is where you will eat lunch and dinner if you have children under the age of 5. Both of the restaurants are beachfront, open-air with similar decor. In fact, there is maybe 10 feet of Caribbean air separating the restaurants. The only real difference is that you don’t feel bad if your toddler or baby has a melt down, because others dining in that location either have children or had a choice! The menu is the same, the service is the same, and the decor is the same. We actually ended up liking the rule, because we did not feel panicked if Murray started to act out. Claire had a slight obsession with the fresh fruit smoothies. I’m sure they got tired of making the 6 a day she requested, but they always served her with a smile. 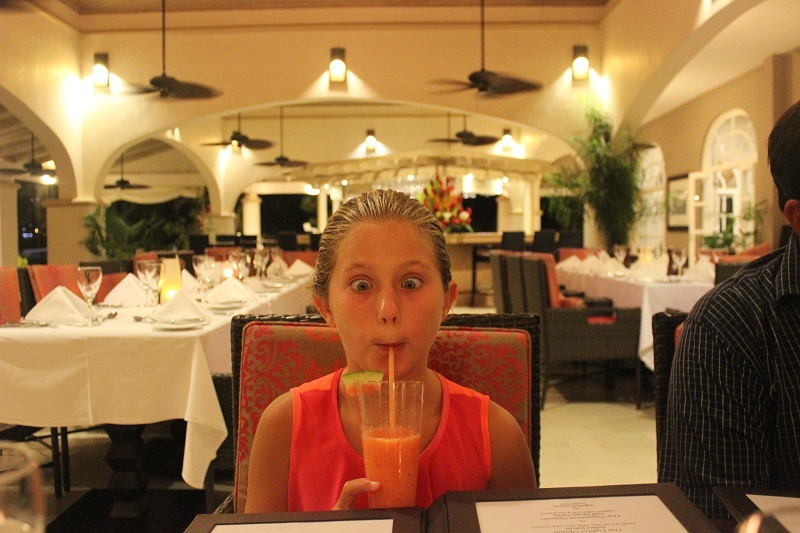 She literally went bonkers over the Spice Island smoothies! 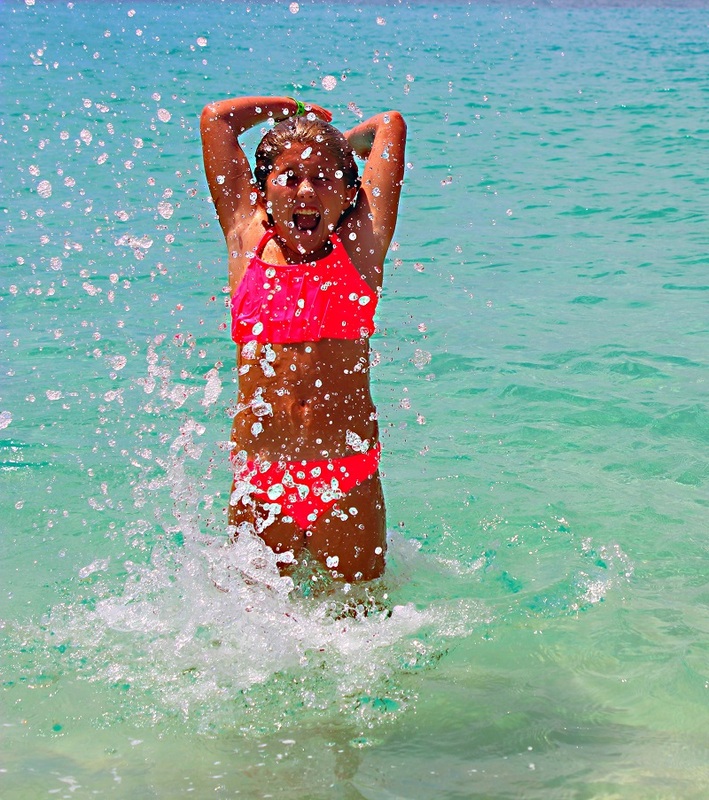 Grenada is hands-down our favorite Caribbean island that we have visited to date. First of all, it is far more lush than other Caribbean islands we have visited. What did we like? 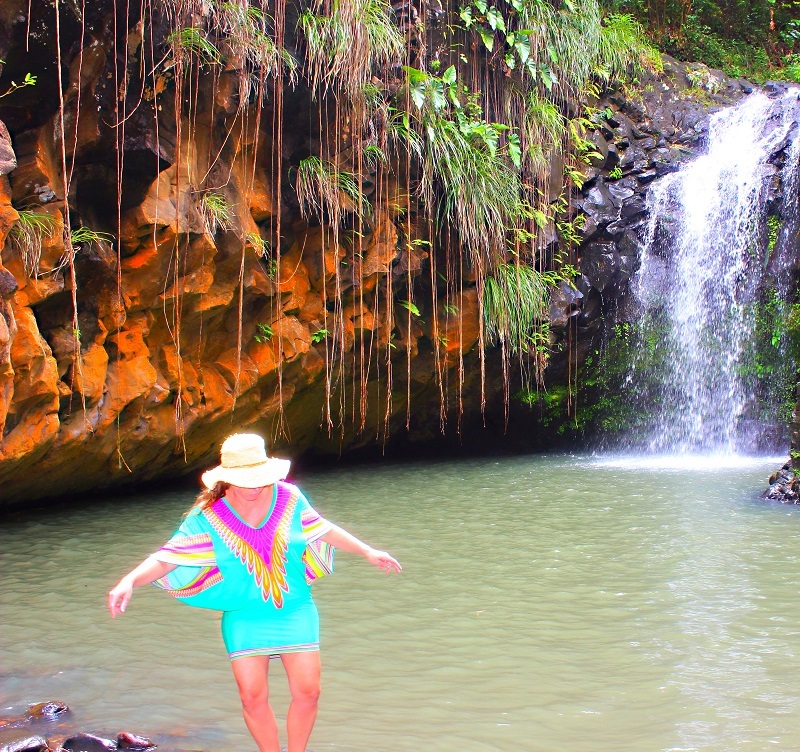 The Grenada flowers, fruit trees, waterfalls, and 2 mile pristine Grand Anse beach is like none other we have seen in the Caribbean. 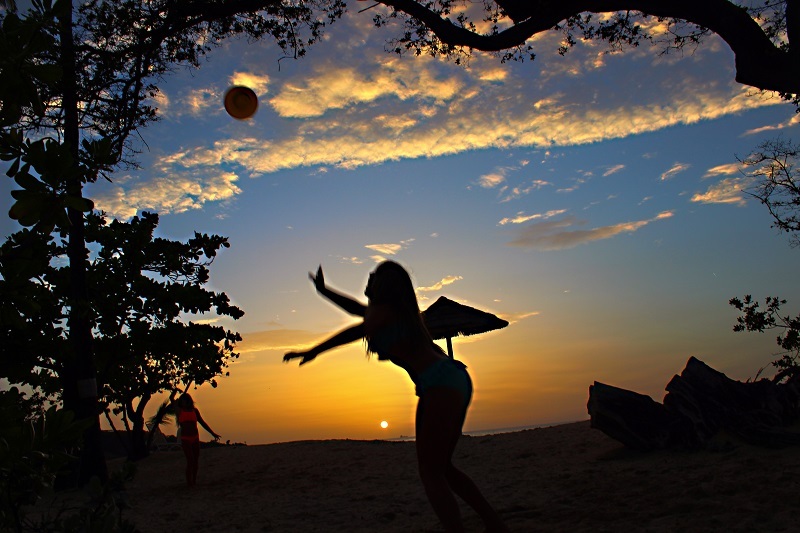 There is to much to cover on this topic in this post, thus I am writing an article on the top 5 things to do in Grenada. Stay tuned! As the saying goes, the difference between something good and something great is the attention to detail! We had a crazy early flight, and had to depart at 6:30 am. The hotel not only sent us off with hugs and well wishes, but also with breakfast to go! This place was absolutely INCREDIBLE! Incredible review. Spice simply put is AMAZING! !